APQC’s 2019 Process and Performance Management Conference will be held in Houston, TX. 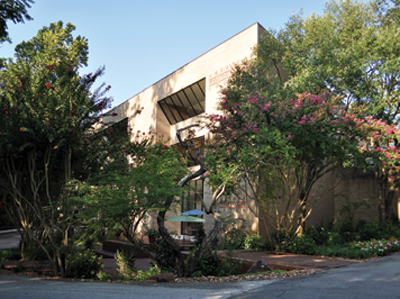 All events will take place at APQC's building and the adjoining Houstonian Hotel, Club & Spa. You may also click here for a list of additional hotels in the area. 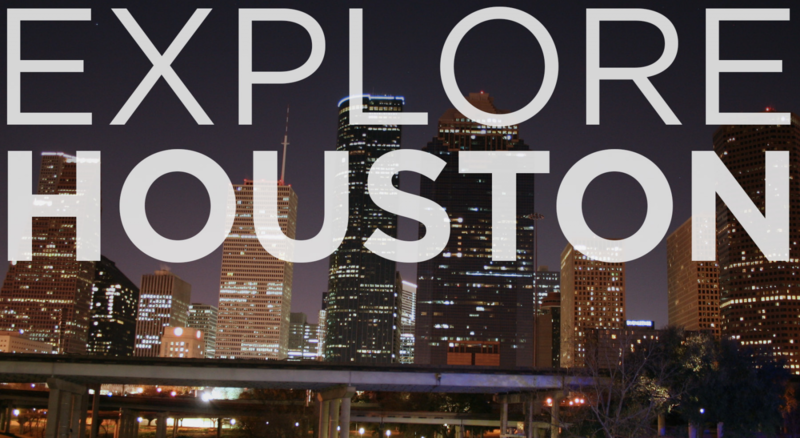 Looking for more to do while you are in Houston? The Houstonian is located just two miles from the Galleria via complimentary shuttle, it is also within a five-minute drive of Houston Arboretum & Nature Center and the Memorial Park running trail, and Downtown Houston and the Museum District are within just nine miles. Visit www.visithoustontexas.com to get restaurant suggestions and learn about all Houston has to offer. 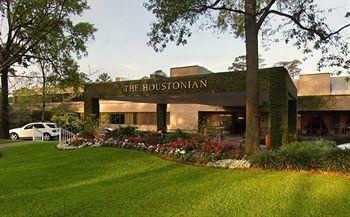 The Houstonian Hotel, Club & Spa may be reached by taxi or Airport Express. SuperShuttle offers conference attendees discounted rates to and from George Bush Intercontinental Airport and William P. Hobby Airport. Book online at www.supershuttle.com and enter the discount code: APQCG. These discounts are only available online. The suggested dress for this event is business casual. Temperatures in Houston will likely be as warm as 79 degrees or as cool as 60 degrees Fahrenheit. APQC offers equal opportunity education and training programs to all interested people. APQC will accommodate disabled individuals in compliance with the Americans with Disabilities Act (ADA). Please check the ADA box on the registration form if you require ADA-related accommodation. Expenses and costs may be tax deductible as per law.